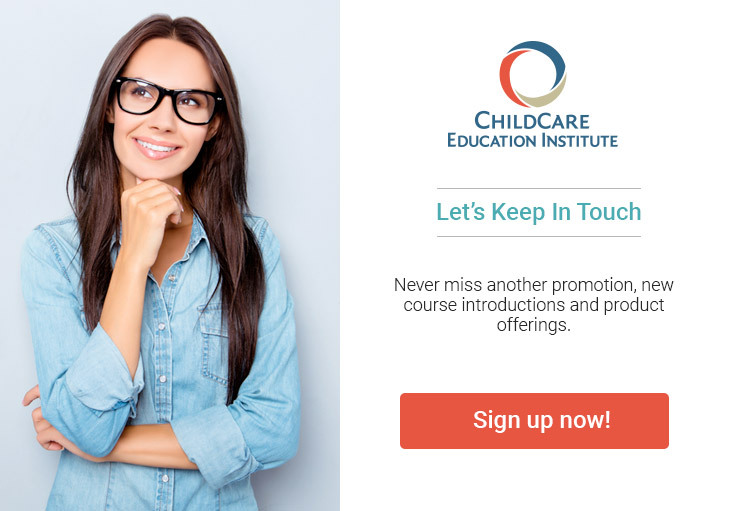 CCEI’s Preschool Curriculum Design Certificate covers basic curriculum design principles for preschool learning environments. Participants will learn about the indicators of effective curriculum and a wide range of recommended strategies and methods for developmentally appropriate curriculum at the preschool level. Content centers around the development of early literacy, math, and science skills as well as designing a curriculum based on classroom learning centers. Cumulative Final Exam in multiple-choice format – Students must pass with a grade of 70% or better to complete the preschool curriculum design program. Textbook Information: No textbook is required to complete this preschool curriculum design certificate program. Prospective students are strongly encouraged to check with their licensing representatives to determine each program’s applicability toward state requirements.